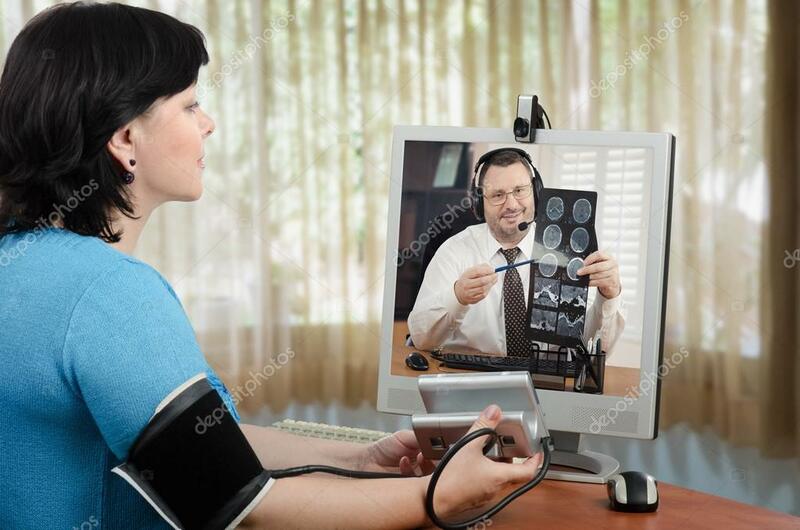 The telehealth program allows a patient to confer with a doctor from the Dartmouth Hitchcock Medical Center at our offices here in the North Country via a private video conference. A nurse or other clinic staff helps to facilitate the consultation. During these visits, the doctor can evaluate and treat medical problems, answer your questions, provide education and prescribe medication. This service is available at our Pleasant Street and Gorham locations.